La Trobe University, in Melbourne’s north-east, plans to transform its Bundoora campus into a $5 billion “City of the Future,” reports the AFR. La Trobe and the State Government have agreed this week to jointly fund a $2 million scoping and feasibility study designed to accelerate investment in the University City. The partnership will transform the 235-hectare campus into a multi-precinct, City of the Future, delivering $5 billion in investment, more than 20,000 new jobs and $3.5 billion in Gross Regional Product (GRP) over the next ten years, the university announced. “The official launch of the City of the Future signals a significant new step forward with Government to transform our Bundoora campus into a thriving University City of the Future, which will act as a catalyst for economic growth, innovation and jobs creation—particularly in the vital areas of health and well-being, digital and cyber innovation, and agriculture, food and fibre,” La Trobe Vice-Chancellor, Professor John Dewar. said. “We are turning our campus ‘inside out’, welcoming our local communities to new and dynamic spaces, where community, industry, students and staff will work, live and learn,” he added. 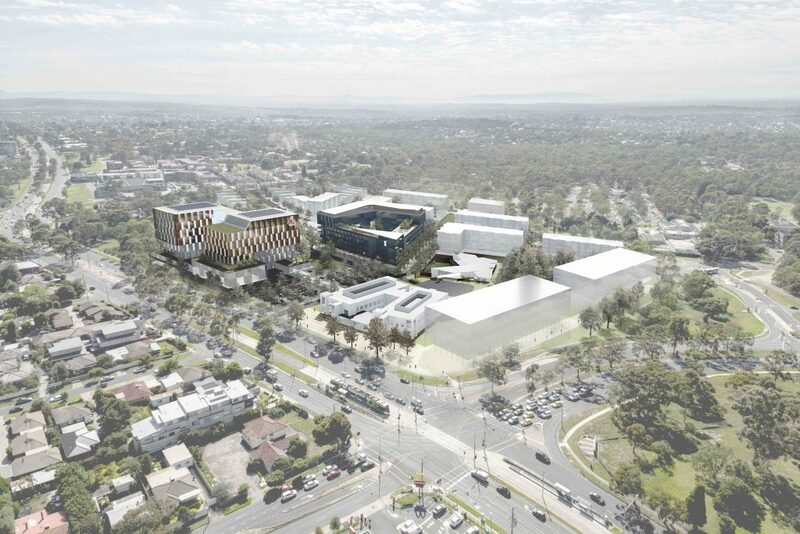 The masterplan includes the development of a new city centre on the Bundoora campus with a substantial mix of commercial and retail facilities. Maintaining and improving access the University’s eco-corridor for all to enjoy. The Government partnership with La Trobe on the University City of the Future complements the State Government’s recent election commitment to build a new suburban rail link, including a new La Trobe station at the University’s Bundoora campus. Vice-Chancellor Professor John Dewar said the new rail link would unlock investment and innovation as part of the University City of the Future plan. Established as the state’s third university in 1964, La Trobe University is a major landlord, with its campus in one of Melbourne’s busiest growth corridors.